"Warcraft 2," a sequel to the film adaptation of Blizzard Entertainment's "World of Warcraft," may soon get a China release. The second part of director Duncan Jones' movie "Warcraft" may head into production despite the first film's dismal United States ticket sales performance. Film critics may have slammed Jones' "Warcraft" given the movie's less than satisfactory ticket sales when it was released in the U.S. in early June. However, the film has garnered impressive numbers with its overseas movie showings. Latest reports now indicate that a sequel is being planned for the film. 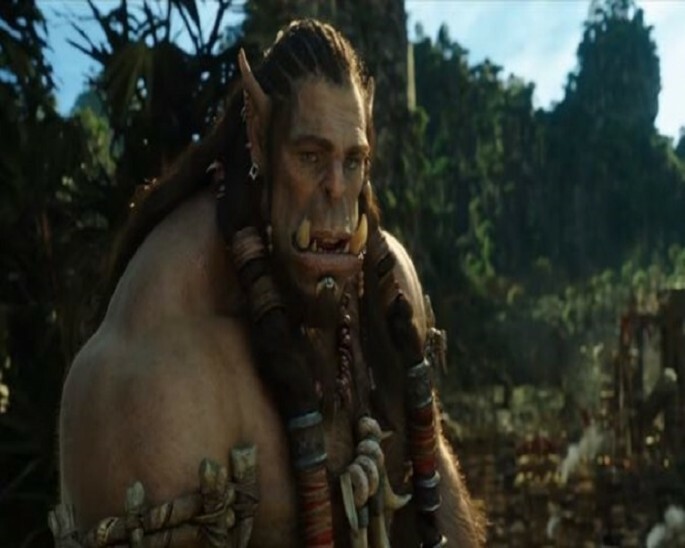 A Weibo post that was shared in the video game "World of Warcraft's" official Reddit account hinted that avid fans may soon see a "Warcraft" sequel, Slash Film reported. A translation of the Chinese Weibo post stated that the movie adaption of the game may have already ended but it does not mean an end to the film's story. The first film served as a starting point for a potential new chapter, as stated in the said post. The Weibo statement ended with, "We don't say goodbye now because we'll meet you again." It is still unclear if Jones will resume his directorial role in the planned "Warcraft 2" project. Details for the said project has yet to be shared. It is also unsure if the said film will get a U.S. release. The first movie only made $46 million in the U.S., as indicated in the same report. However, the movie gained more than $376 million in ticket sales outside of the country. The majority of the film's overseas sales also came from China. Jeff Block, Exhibitor Relations Co.'s senior box office analyst, has shared in a previous interview with Wired that the "Warcraft" movie's overseas sales performance can even be considered a record breaker with the vast difference between U.S. and non-U.S. box office performance. "Warcraft" overseas ticket sales posted more than seven times its U.S. sales. He also commented on the possibility of "Warcraft 2" being fully financed by China moviemakers or investors. Block even stated that the said film's release may potential exclude a North American launch. Avid fans would have to wait for further news to learn more about the "Warcraft" sequel.